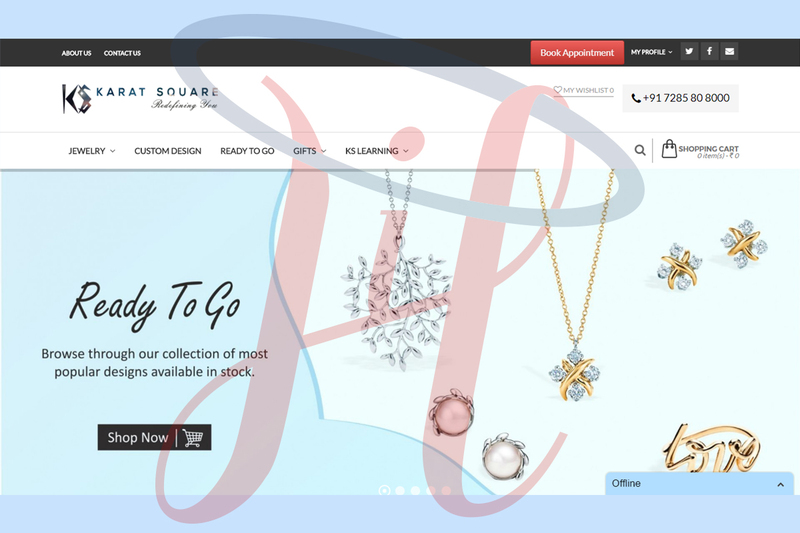 Shop the Contemprory jewelry designs online with the all-new Karat Square app. Easily scroll and browse through 500+ jewelry designs, in gold, diamonds and gemstones! These includes Rings, Earrings, Bracelets, Bangles, Pendants, Necklace and More. 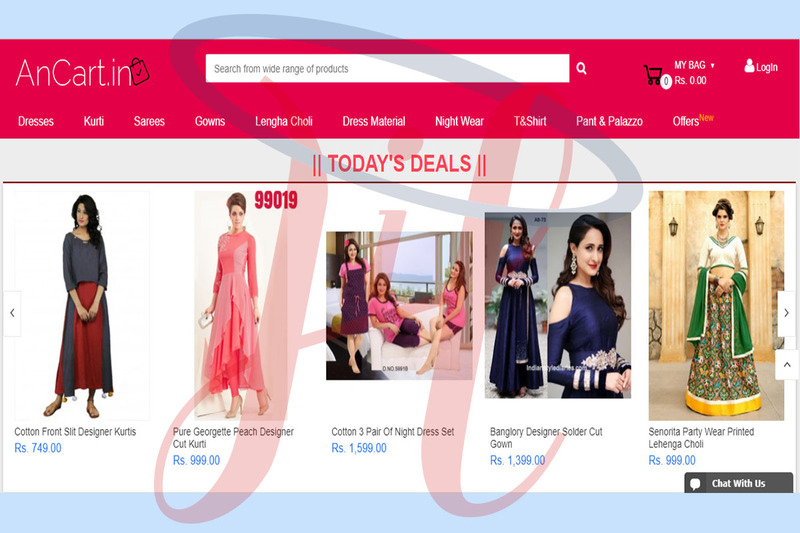 Also Get exclusive offers, personalized deals and free styling tips on jewellery from our experts. 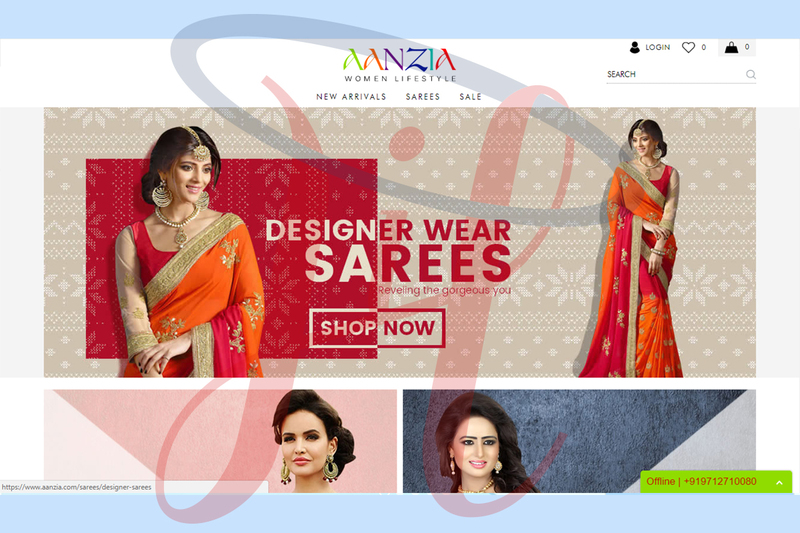 Shop Jewelry online your way and save upto 30%!